ISS is along with help for John D’Alto, is offering Urban Transit Signals used by transit systems around major metropolitan areas. 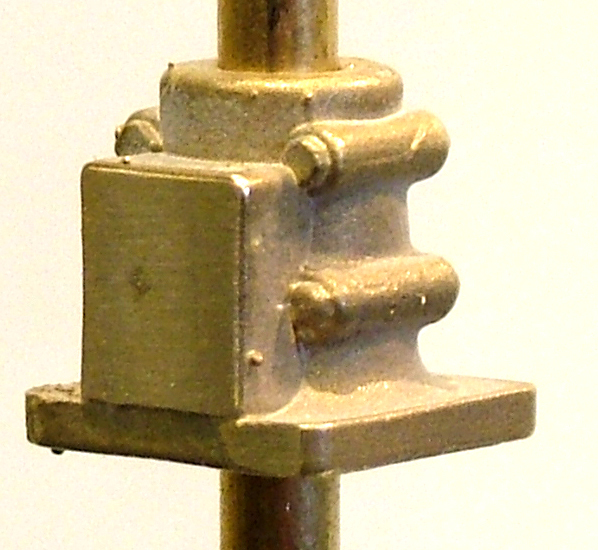 The castings are raw castings and will be up to the customer to clean any flash left over from the casting process. 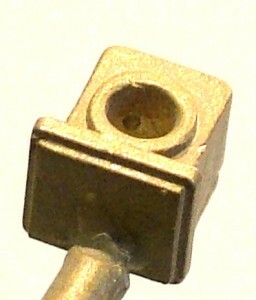 The head castings are designed to use 3mm LED’s, which ISS can provide in color correct signal aspects. 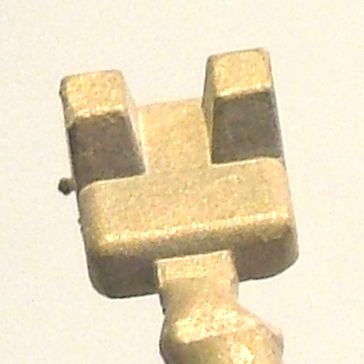 The castings were designed to interlock togeather so any combination of heads, markers, numberboards and bases can be used to build whatever signal in needed for the location of the layout. 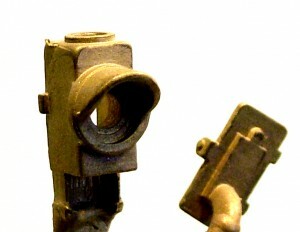 Below are the castings available and price each. B155 O Scale 3 Aspect Interurban Head $5.50 ea. 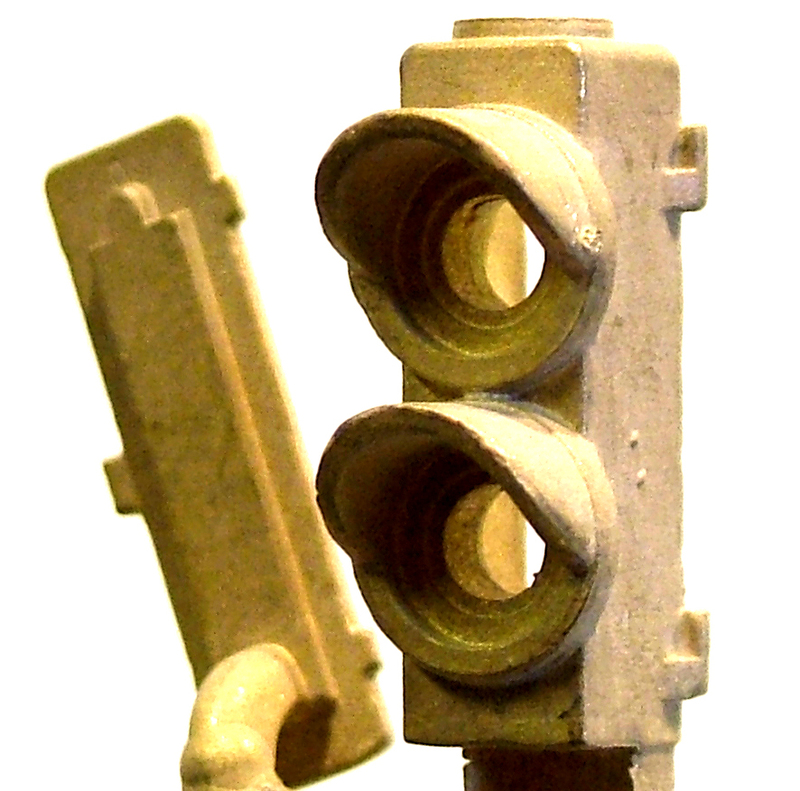 B156 O Scale 2 Aspect Interurban Head $5.25 ea. 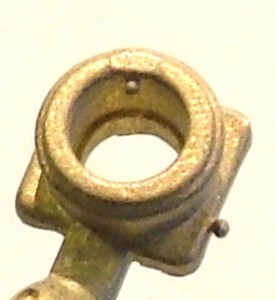 B157 O Scale 1 Aspect Interurban Head $5.00 ea. 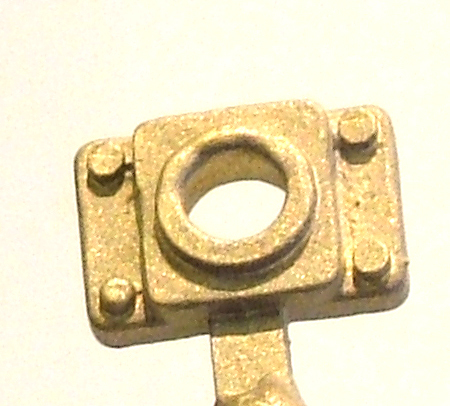 B158 O Scale Mast Base Interurban Signal $4.75 ea. 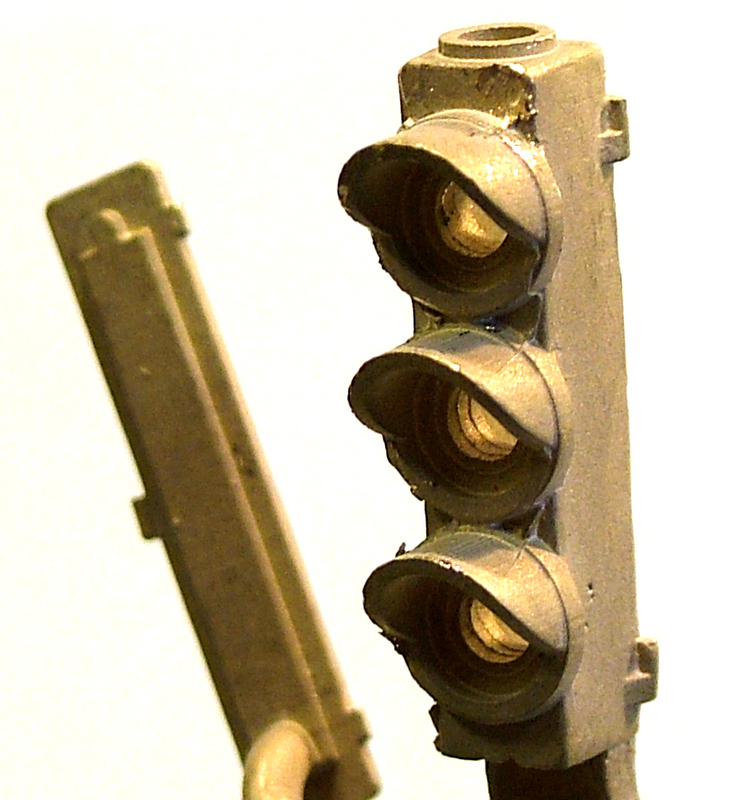 B159A O Scale Top Cap for Interurban Signal $1.25 ea. B159B O Scale Interurban Number Board $1.75 ea. B160A O Scale Small Base for Interurban Signal $2.25 ea. B160B O Scale Mast Clamp for Interurban Signal $2.25 ea. Using this correctly with other ground or dwarf signals will not only tell turnout direction, but also block occupancy.